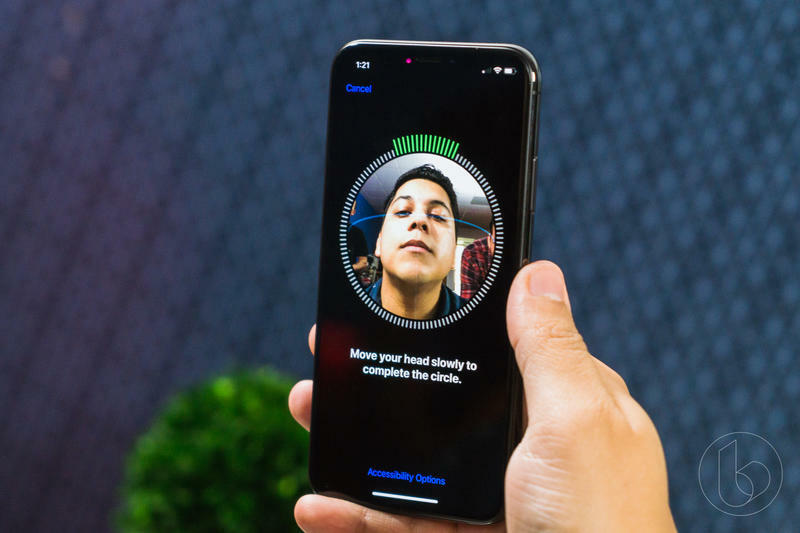 In addition to the iPhone X's 5.8-inch edge-to-edge display, one of the standout features is its TrueDepth technology, which is what makes Face ID possible. We've heard analysts say Apple's technology is years ahead of the competition, but apparently Huawei feels differently. At an event this week, Huawei teased a depth-sensing camera system that can capture 300,000 points in a matter of seconds. To put that into context, Apple's TrueDepth camera projects and analyzes more than 30,000 invisible dots when creating a depth map of your face. Huawei claims its system is so powerful that it can track when a user is sticking out their tongue, which is something the iPhone X's TrueDepth camera can't do. It can secure payments, track facial expressions, and sign users into their phone in just 400 milliseconds. In other words, it sounds like Android has a pretty great alternative to Face ID. There's just one problem: Huawei didn't actually say when the technology would be available in a consumer device. With that being said, you can bet Huawei is working diligently to get the technology inside of a phone as quickly as possible. Whether it'll be as good as Face ID remains to be seen, but it sure sounds great.